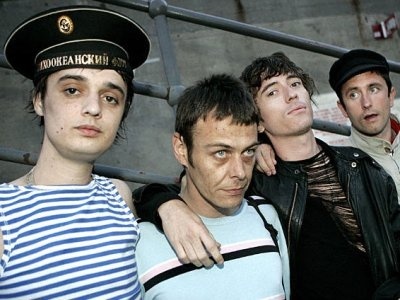 Babyshambles drummer Adam Ficek has revealed that the band have delayed the release of their third album because of the current poor state of indie music. He told the Daily Star: “The ’Shambles won’t release until late next year, when the scene is more fruitful. At the moment there are many guitar bands struggling. People have got bored because there’s a generic sound. He added: “A band similar to The Stone Roses or Oasis will emerge in the next three or four years. “Someone young with something to say, as no bands have anything to say right now. We haven’t had a good working-class band for ages.